Get the Cutest Personalized Baby Gifts from Hi Little One! Do you avoid big box retailers at all costs? Do shower registries seem to be written in a foreign language? Do you just wish you could find a baby gift that is totally YOU? If so, then say HELLO to Hi Little One!! They are one of my newest favorite personalized baby clothes companies and they will help you NEVER be at a loss for a baby gift again! 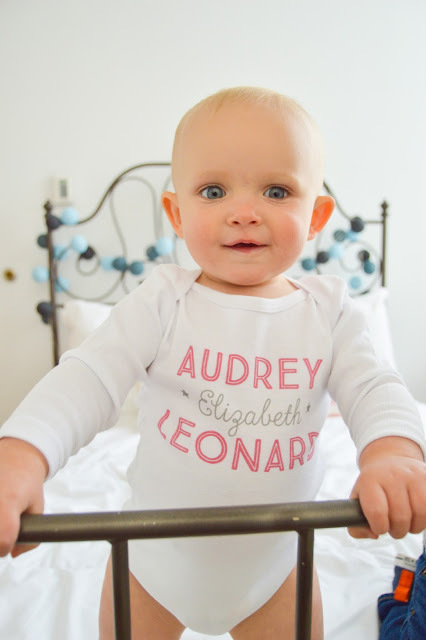 Founded by two sisters, Hi Little One offers modern designs for personalized newborn gifts, onesies, kid’s t-shirts, gift sets and totes. Cute (not cutesy), Hi Little One’s hip collections, combined with your personalized “touch” allow you to create one-of a kind, 100% custom gifts that represent your style and make gift giving fun! Need more reasons to love Hi Little One? The Personalized 3 Piece Gift Set will have baby stylin’ from head to bib! 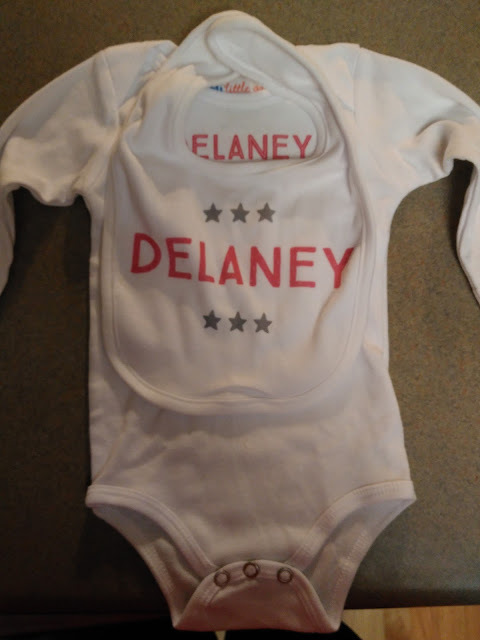 Each set includes a onesie, hat, and bib that can all be individually customized. Plus, the set is packaged in a personalized cotton bag that adds an extra special touch to this thoughtful gift. · Available in 13 unique individual styles. · Unique, modern designs that are completely customizable. 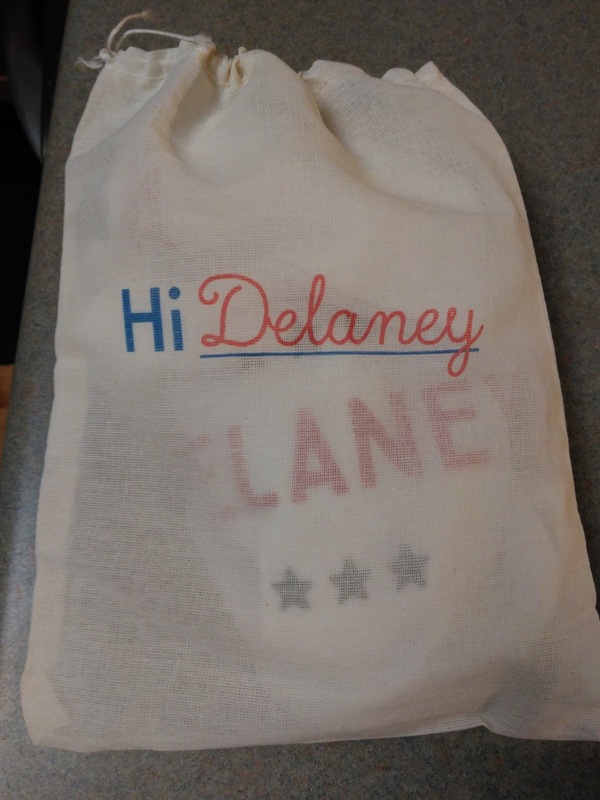 · The set includes a personalized onesie, hat, and bib all packaged inside a customized gift bag! · Graphic designers lay out each order, so no matter how long or short your personalization, we make sure it looks great in your chosen style. I have received and given A LOT of baby gifts over the years as a mother and aunt of 7 but this has got to be in the top of the cutest and most unique gifts out there! I love that you can personalize all three parts of this gift set including the cute little hat! Plus, the bag it comes in is even personalized! I love that! And what parent wouldn't love to show off the name they have picked for their child??! These clothes are so cute and soft - the parents will never want to change their child! They really thought of it all when they created this 3-piece set and it will become a keepsake for years after it no longer fits! You can purchase the 3-piece Personalized Set for $65.00 from the Hi Little One website.